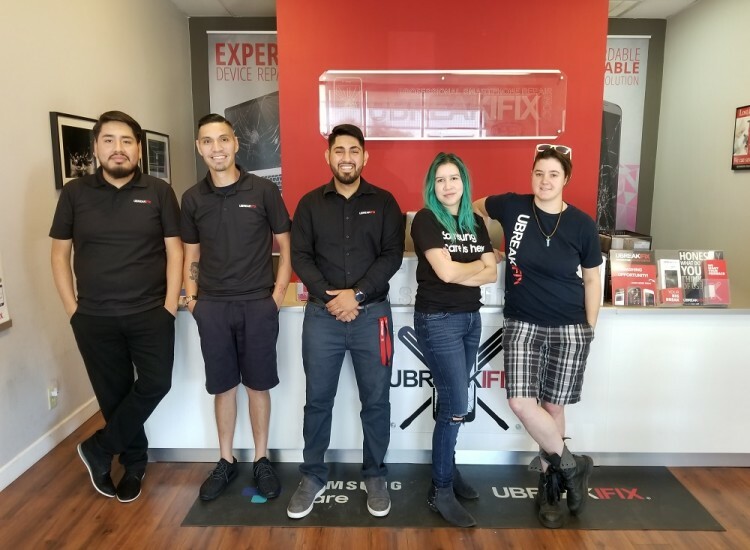 If you are in the San Antonio area and you're looking to repair your electronics, uBreakiFix Blanco has your back. 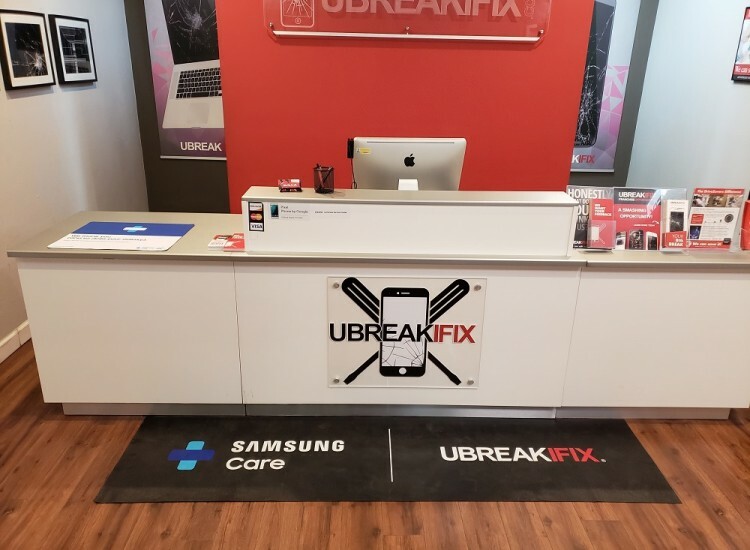 Since 2009 uBreakiFix has been in the electronics repair business and knows what needs to be done to bring your tech back to life. Whether your cell phone won't turn on, Your drone got damaged, Your laptop screen cracked, We have you covered. 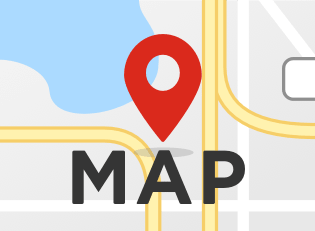 We are located on Blanco road next to I-410 across the street from Twin Peaks. So if you need a repair, drop off and get some wings. Some repairs can be done same day, and we include a free, no obligation diagnostic. We started with cell phone repair, but now we do it all. We know how to fix all major brands and models and are partnered with Samsung and Google to repair their devices with 100% genuine parts as if it was fixed in their factory. We also fix Appl, LG, Nokia and more. So if your phone won't turn on, your battery keeps dying, or your screen is cracked, We have you covered. One of our specialties in Cell phone repair is iPhones. No matter your model, from iPhone 6 to iPhone 7, iPhone 8 and even the brand new iPhone X. 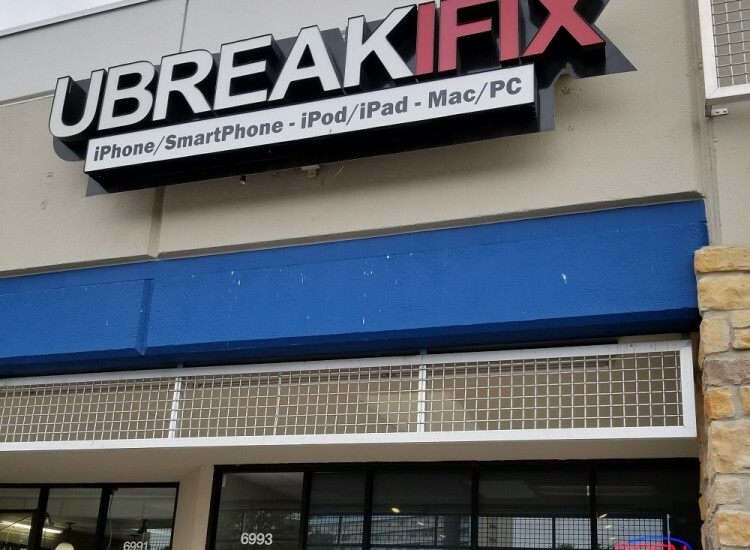 We can fix your iPhone and have you back with your device in no time. Accidents happen and we know that screens may crack, Our iPhone Screen repair service is comprehensive to make sure your device not only looks and feels new but works and expands the lifespan of your device. We can replace any iPhone hardware issue or within our free diagnostic also repair any software issues you may be encountering. Trust our brand, We care about you and your device. 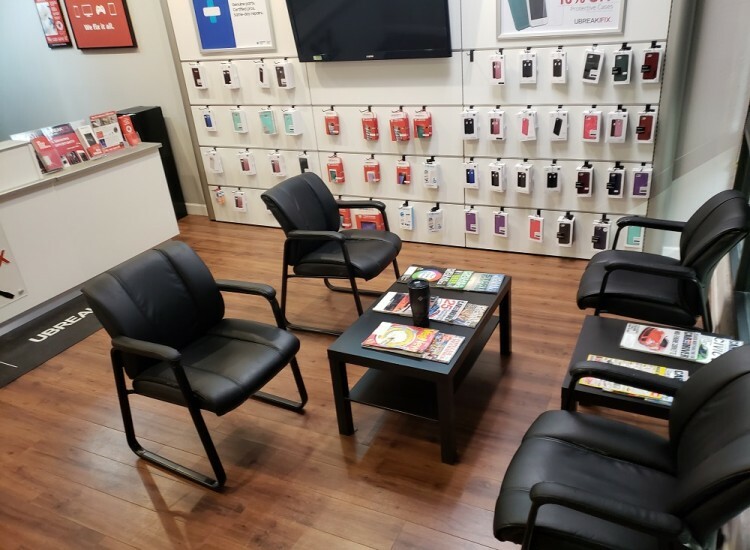 We focus on not only giving you the best repair but also giving you the ability to understand what your phone needs and equip you with the best tips on caring for your phone. Call us today, No appointments necessary. Roy is the best at electronics repair. This is your guy for anything you need repaired. From iPad screen replacements to iPhone, Samsung and more.